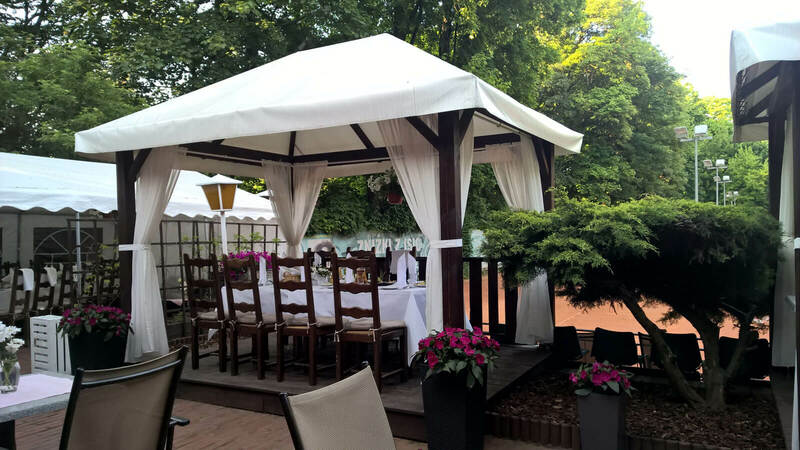 Figaro Park Restaurant is located in Ignacy Paderewski Park in Warsaw. 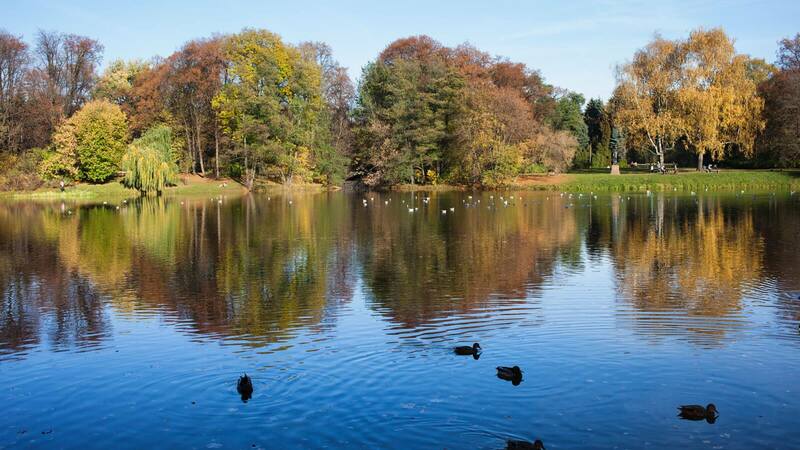 It is a unique place, not only because of the phenomenal beauty of the park, selected as the most beautiful park in Poland and the third in Europe. 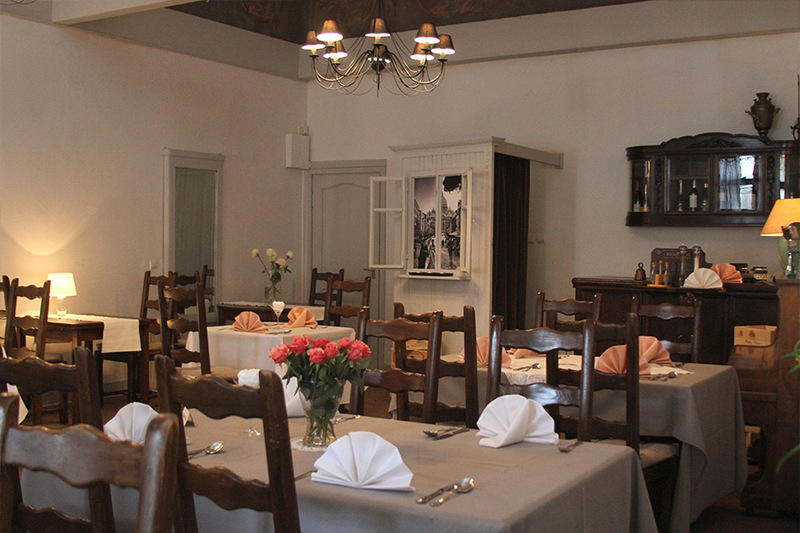 The owners of the restaurant are Ewa and Mirosław Mirkowicz. At the beginning of the 90s, they came up with the idea of creating a place where you will be able not only to try interesting dishes, appease one’s hunger, and celebrate a family holiday among relatives but also to break away from everyday life for a moment to slow down the run, and above all to contemplate and “taste life”. A unique point on the map of Warsaw was created. 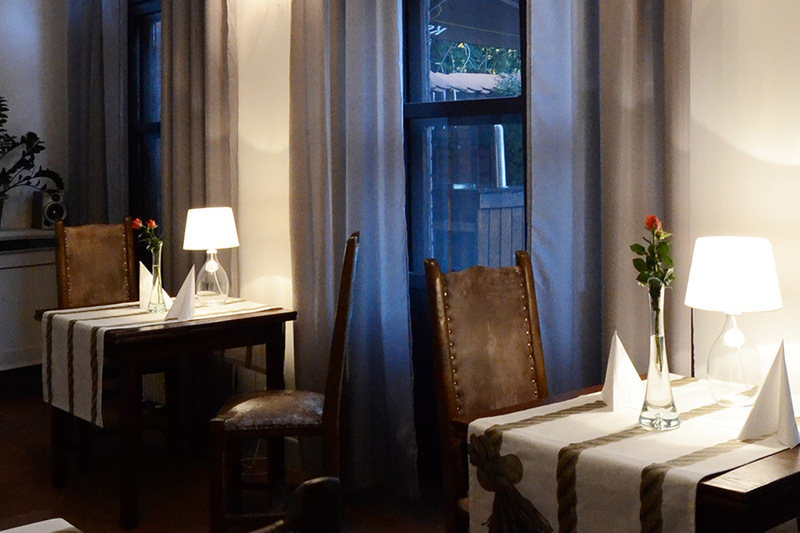 The restaurant is very close to the city centre and at the same time isolated from the bustling noise of the city. 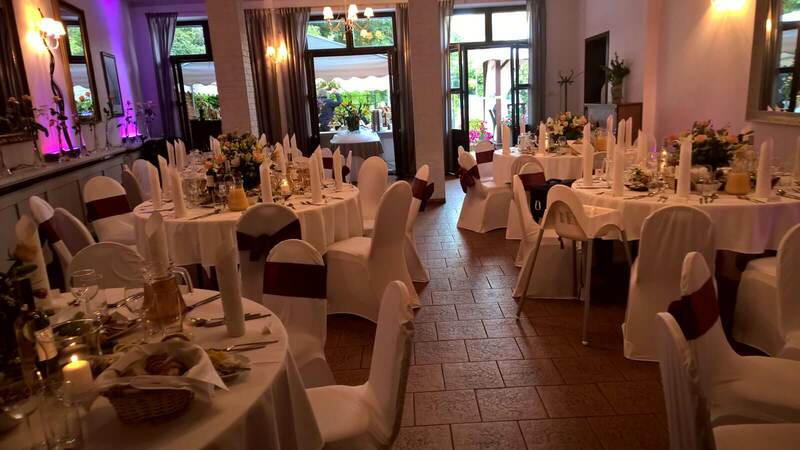 It is a perfect place for a business lunch, romantic date, or an unforgettable wedding. Over time, place gained in popularity. Anyone who has ever spent a moment there, will find a reason to visit it again. Guarantee of a tasty cuisine and professional service is a showcase of the Figaro Park. 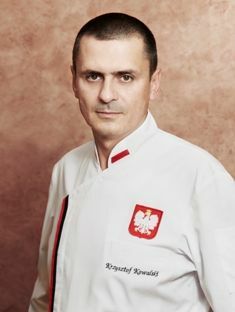 The food is prepared with care by Krzysztof Kowalski, who cooked for presidents, movie stars and other celebrities. In addition to his extensive years of experience he can boast the possession of one of the world’s seven certificates of completing the course of sous vide cooking in France. The artistry of the cuisine and original atmosphere of this Warsaw restaurant appreciated among others: Agnieszka Osiecka, Zygmunt Broniarek, Stan Borys, Justyna Steczkowska, Lady Pank band, Katarzyna Figura, tenors of the Grand Theatre in Warsaw and actors of Zygmunt Hubner’s Powszechny Theater. Figaro Park is regularly winning in contests and polls, including being selected for four times as the best restaurant in the Mazovian Voivodeship, awarded Gold Fork and Warsaw Provincial Governor’s Silver Pan. 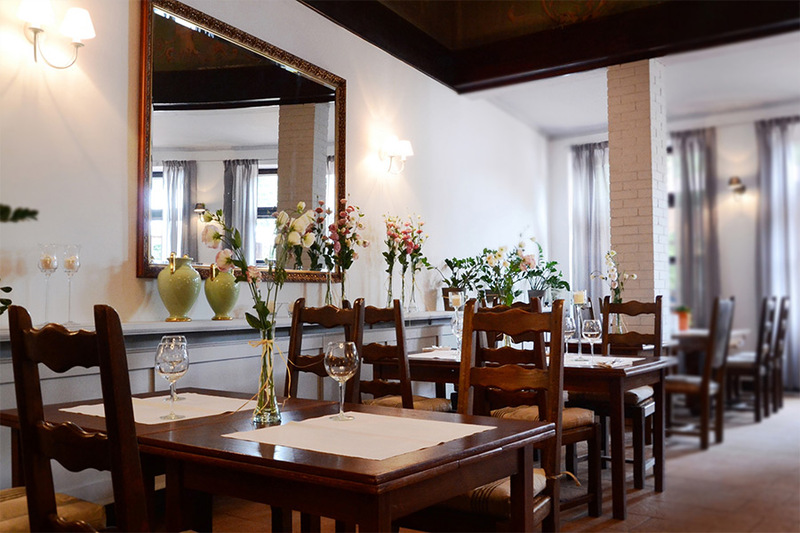 The restaurant is also distinguished by the Warsaw Quality Mark.